Zohiko, the Kyoto lacquerware shop, has been operating for 352 years and was founded in 1661. 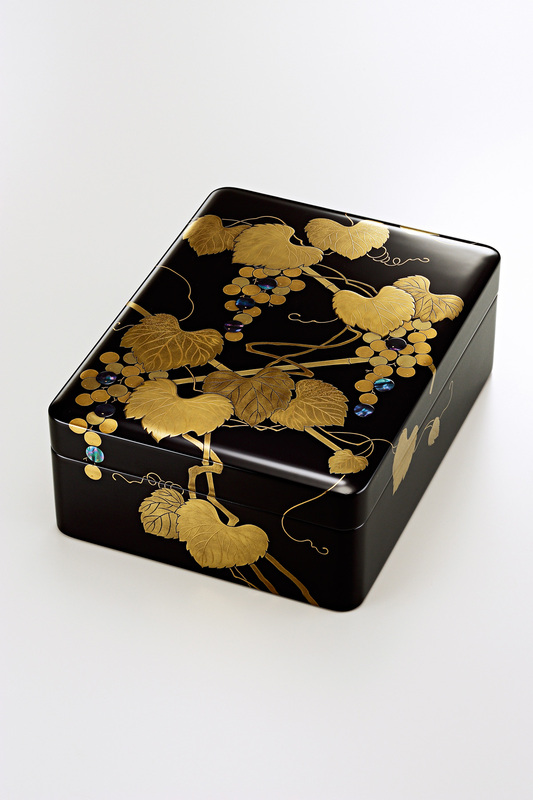 Their lacquer-work has been loved by many celebrities such as aristocrats in the world or Japanese tea ceremony masters. Lacquer-work by Zohiko were the top-notch art piece with beautiful maki-e, but at the same time it could be used as classical and elegant tableware.